When it comes to inbound marketing, location is (almost) everything. But getting users and consumers to your doorstep is just the first step in developing a successful marketing strategy. In order to get your prospects to do more than click on your website once they've found it (and stay there), you'll need more than keywords to engage and keep them coming back for your product or service. Keeping up with the pace of new technology and evolving marketing trends can be overwhelming for marketers at every level. While a good search engine marketing campaign that targets the right audience is necessary, engaging that audience and focusing on the right metrics will make or break the success of your inbound marketing campaigns. In addition to click-through rates and blog traffic, factors like social reach and how much time visitors spend on your site are metrics to consider when designing campaigns. Once you've perfected your SEO strategy and lead users to your front door, incorporate a few strategies to get them over the threshold. The term "content is king" may be somewhat overused at this point, but the message still holds true. The Content Marketing Institute recommends creating high quality, well-formatted and visually interesting blogs and content to attract readers and increase user engagement. Write great headlines (and include numbers and valid statistics when possible for authenticity). Break up blocks of text with short sentences and paragraphs, bullet points and numbered lists. Add quality images and graphics. According to industry statistics, the future of content marketing is in video, which is projected to account for as much as 80 percent of all web traffic by 2019. In particular, millennials (who spend more and more of their online time on mobile devices) are more likely to engage with content in video format over more traditional formats like newsletters and static web pages. This doesn't mean you should give up your email marketing campaigns, but depending on your target audience, including a video will make them more successful. Even the best digital marketing strategy will come up short if it falls victim to bad design. Presenting your content in an attractive, readable format, offering clean navigation, optimizing for mobile and making it easier for your users to find what they are looking for as quickly as possible will win loyalty for your brand. 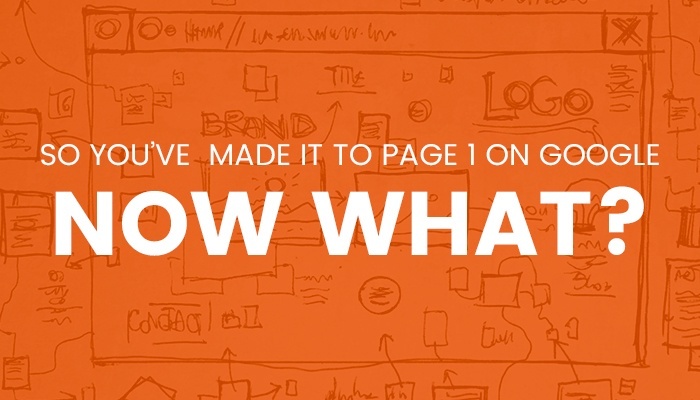 Analyze what pages visitors are clinging to the most and how long they’re spending on each page. You must understand your buyer’s path to conversion on your website so you can find trends and optimize.